LOW MILES - 42,494! 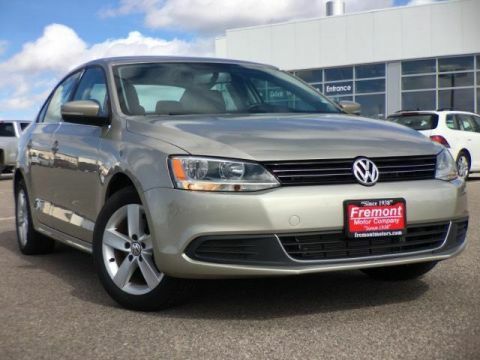 JUST REPRICED FROM $13,995, EPA 42 MPG Hwy/30 MPG City! 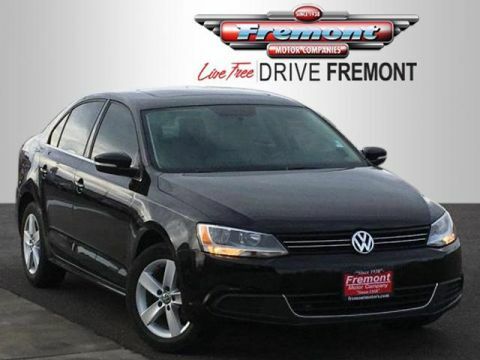 Navigation, Heated Seats, Moonroof, iPod/MP3 Input AND MORE! 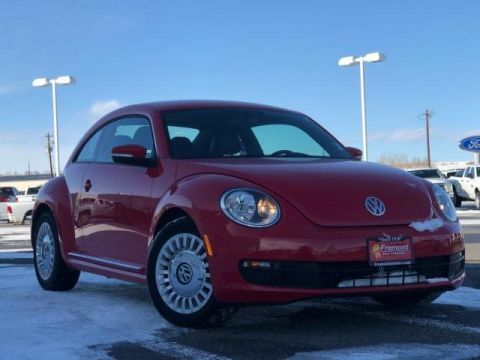 Navigation, Sunroof, Rear Air, Heated Driver Seat, Turbocharged, Diesel, Satellite Radio, iPod/MP3 Input, Bluetooth, Multi-CD Changer, Aluminum Wheels, Brake Actuated Limited Slip Differential, Heated Seats. MP3 Player, Keyless Entry, Steering Wheel Controls, Child Safety Locks, Heated Mirrors. Volkswagen TDI w/Sunroof & Nav with TORNADO RED exterior and TITAN BLACK interior features a 4 Cylinder Engine with 140 HP at 4000 RPM*. 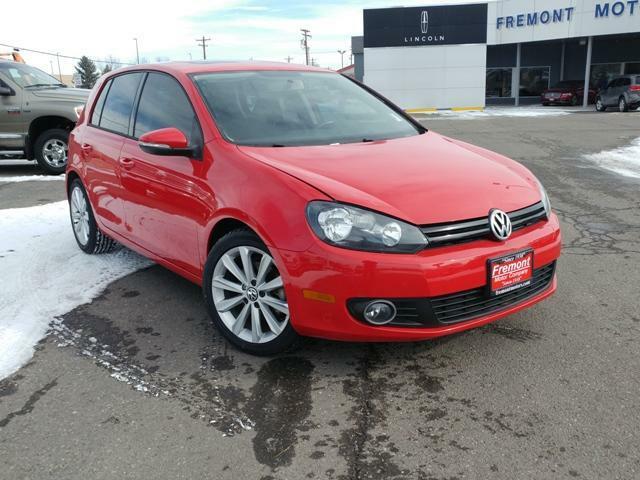 With an uncommon blend of refinement, performance and plentiful features, the 2013 Volkswagen Golf remains high on our list of hatchback picks. -Edmunds.com. Great Gas Mileage: 42 MPG Hwy. Was $13,995. 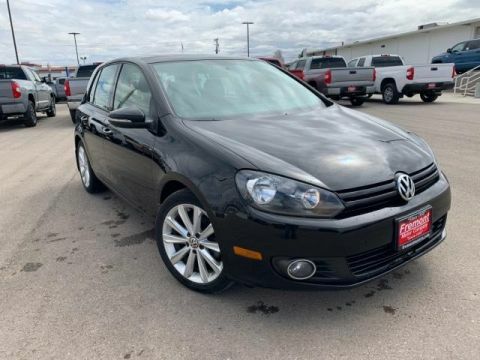 This Golf is priced $1,200 below NADA Retail.